Stevie would just adore this. Not so practical for me but i still really love it. 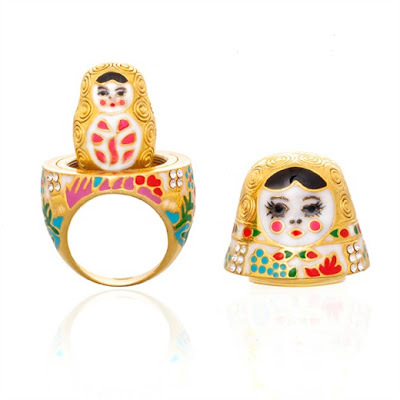 Matryoshka Doll ring. 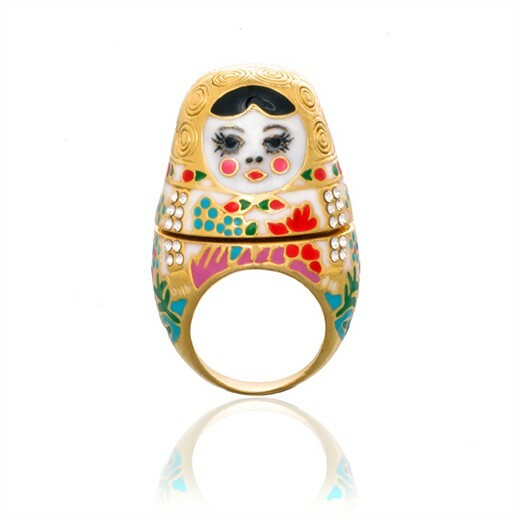 I discovered this from Marvelous Kiddo who discovered via Little Criminal.